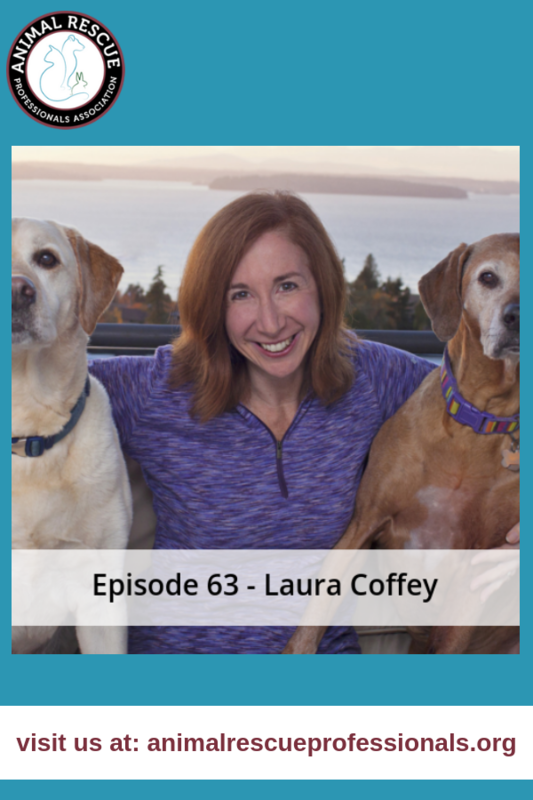 Laura Coffey is the best-selling author of “My Old Dog: Rescued Pets with Remarkable Second Acts,” a book that celebrates the joys of giving homeless senior dogs a second chance. 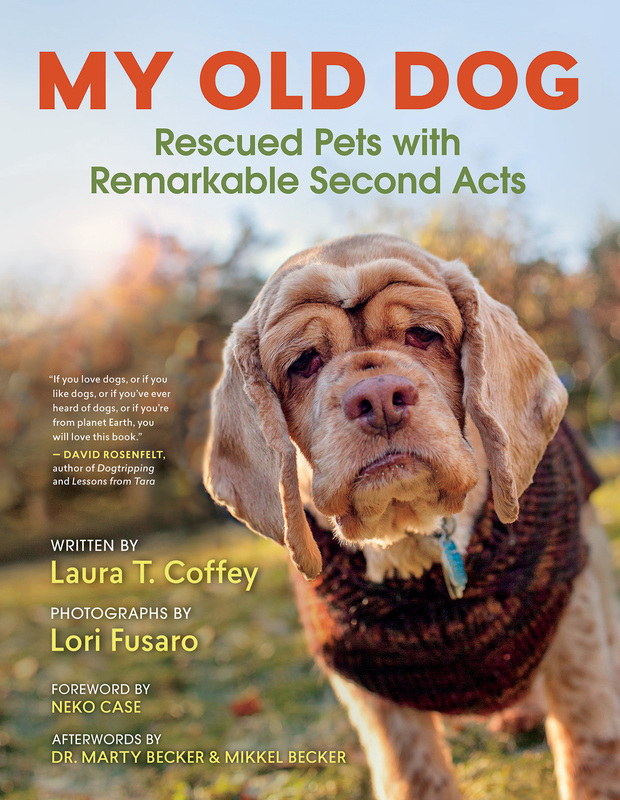 With gorgeous photographs and happy tales of old dogs learning new tricks, “My Old Dog” shows that adopting a senior can be even more rewarding than choosing a younger dog. 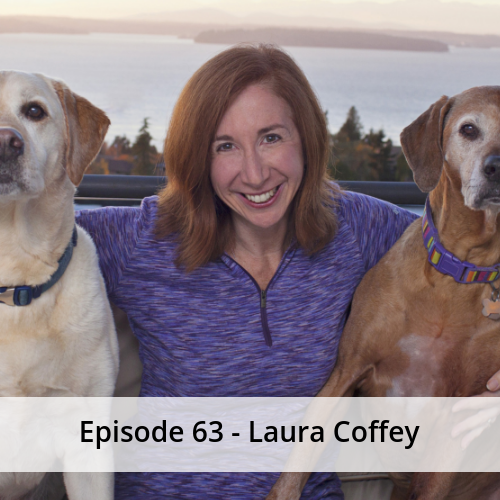 We also encourage you to check out The Grey Muzzle Organization.